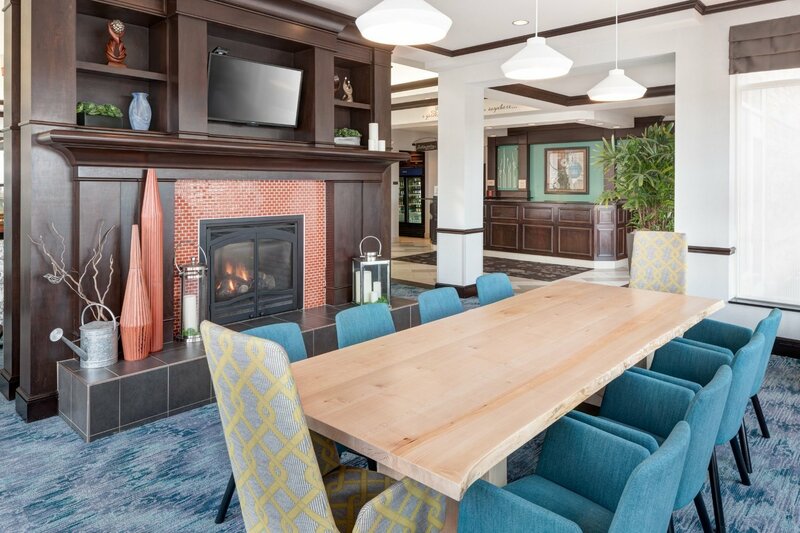 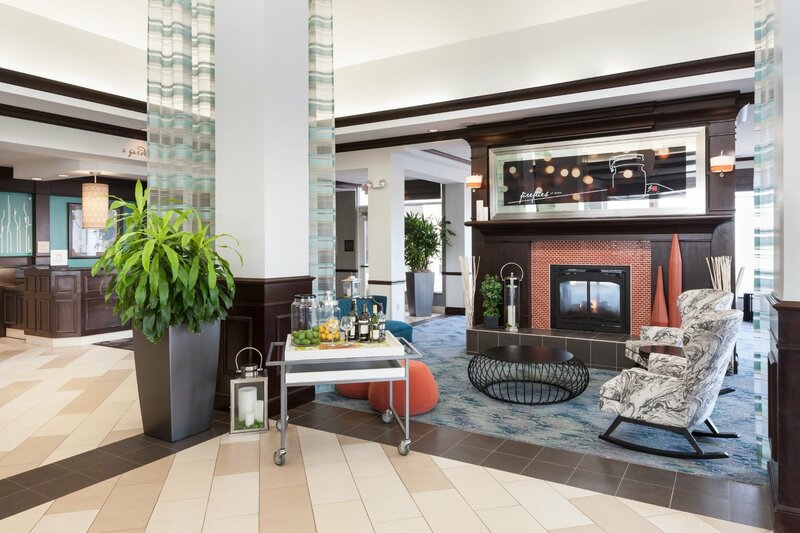 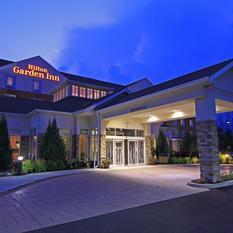 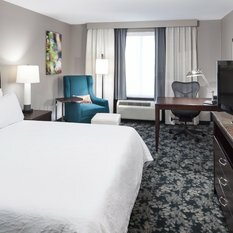 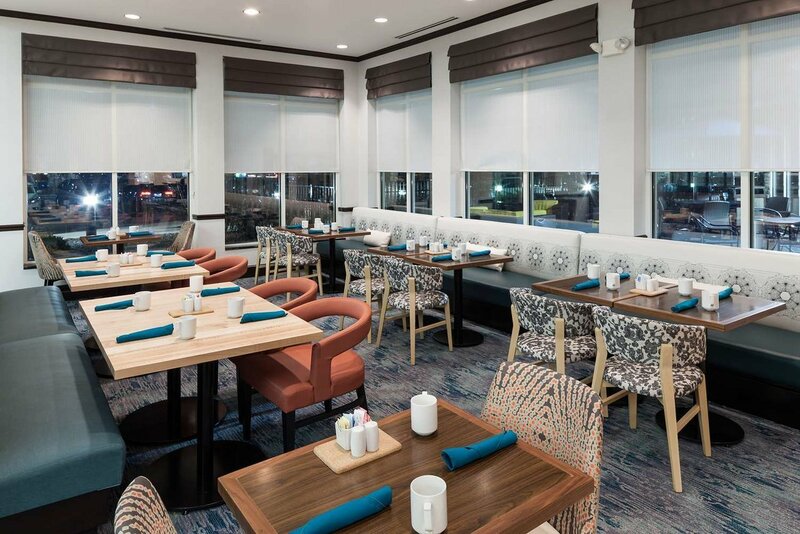 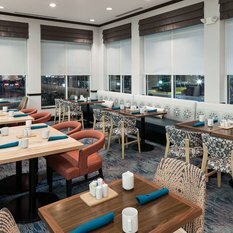 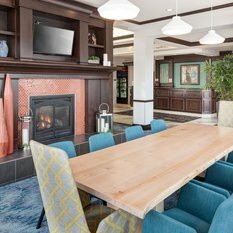 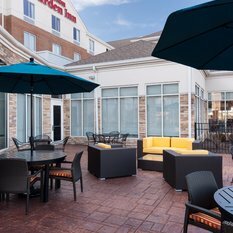 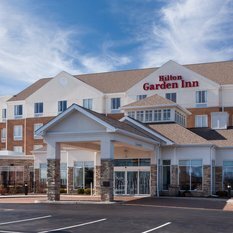 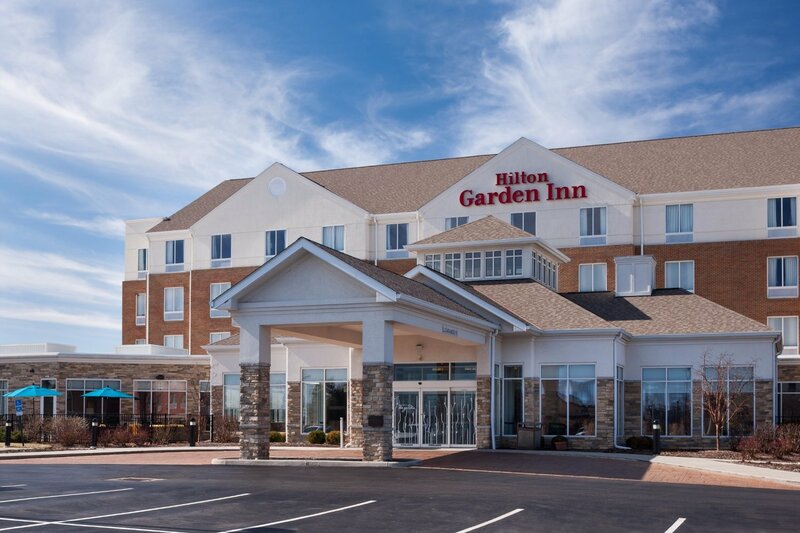 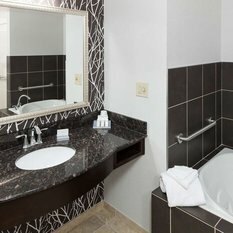 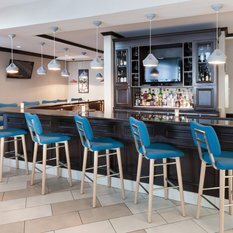 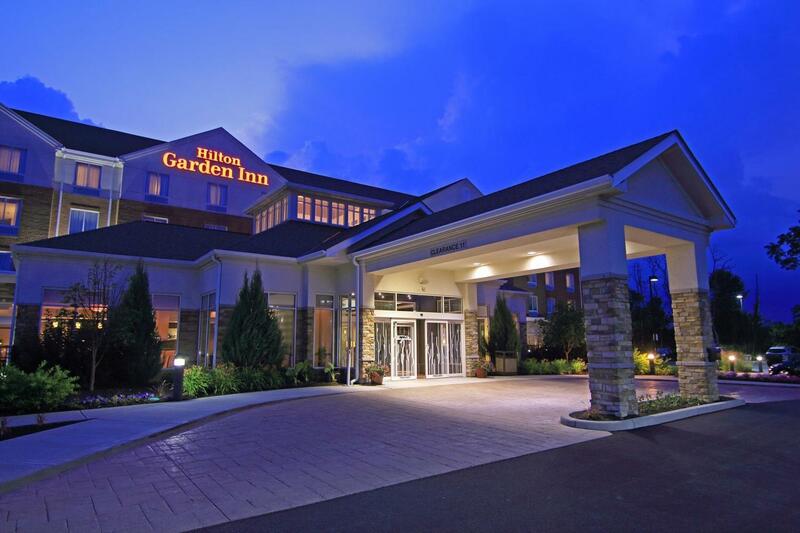 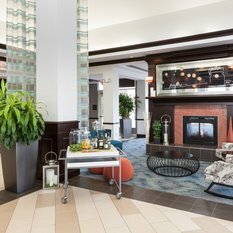 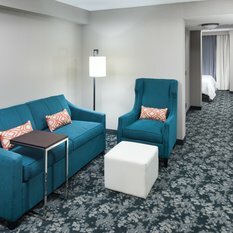 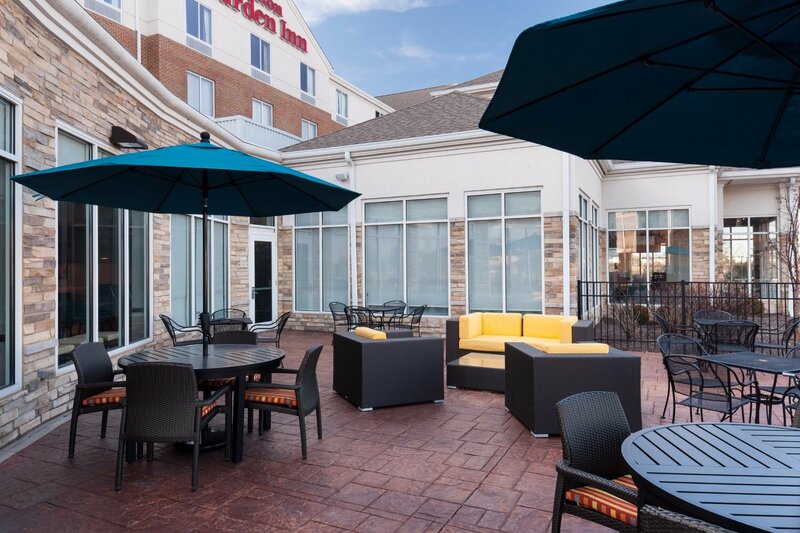 Stay at our newly renovated Hilton Garden Inn Cincinnati/Mason hotel to play at Kings Island or do business with local companies. 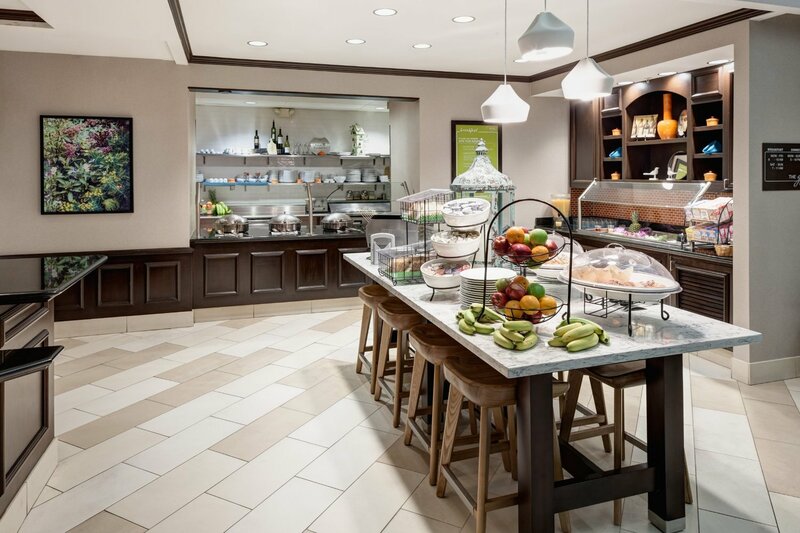 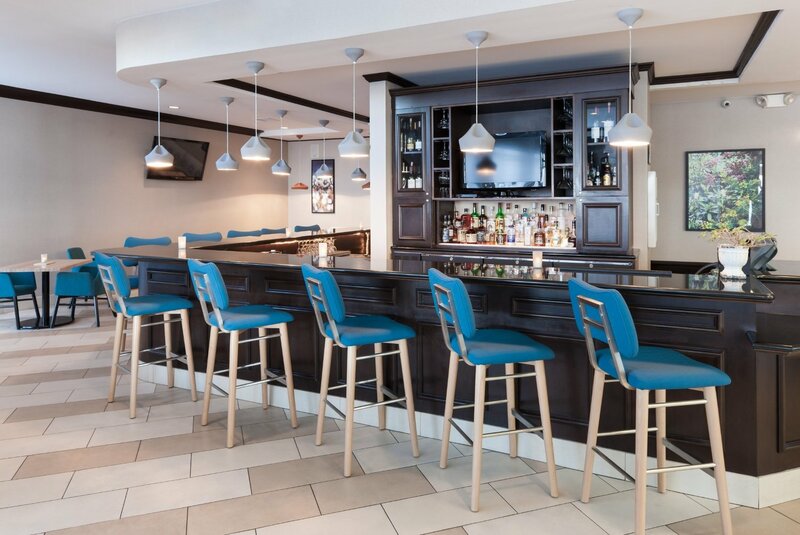 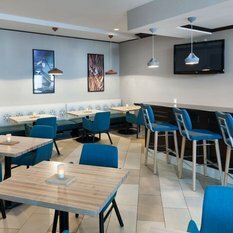 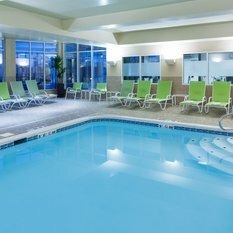 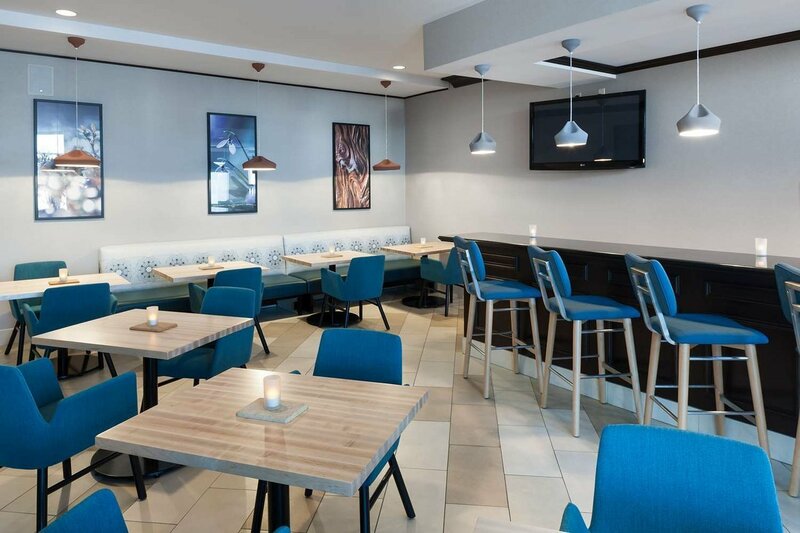 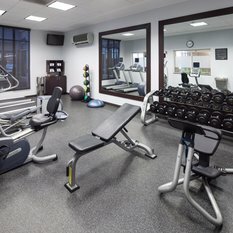 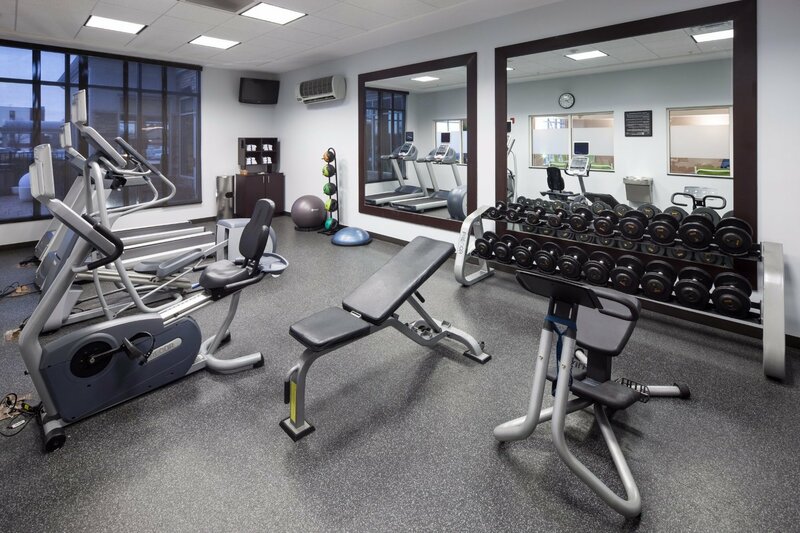 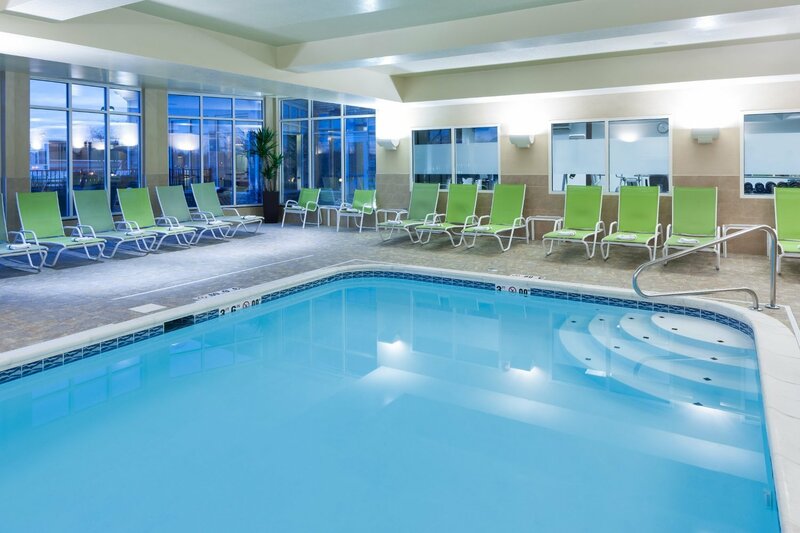 Complimentary WiFi, access to the fitness center, indoor pool, restaurant and lounge make this an ideal choice for business or leisure. 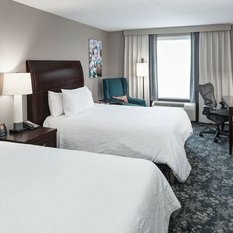 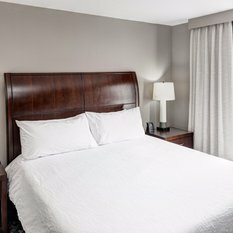 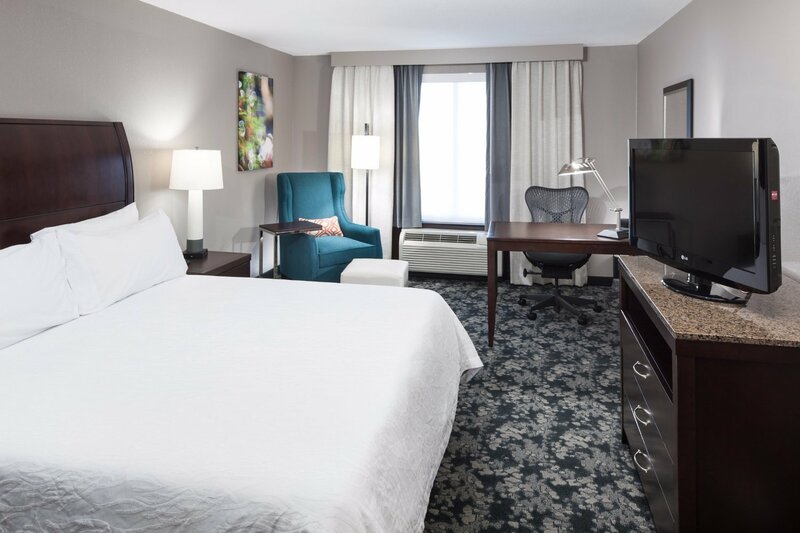 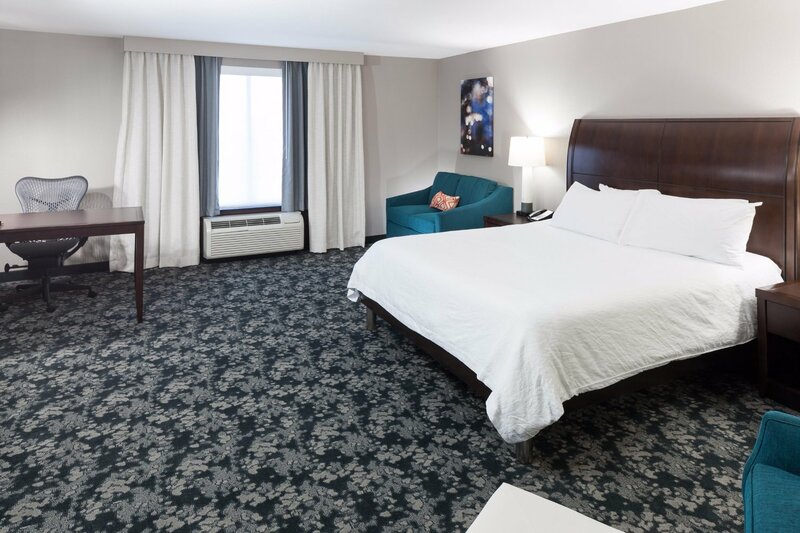 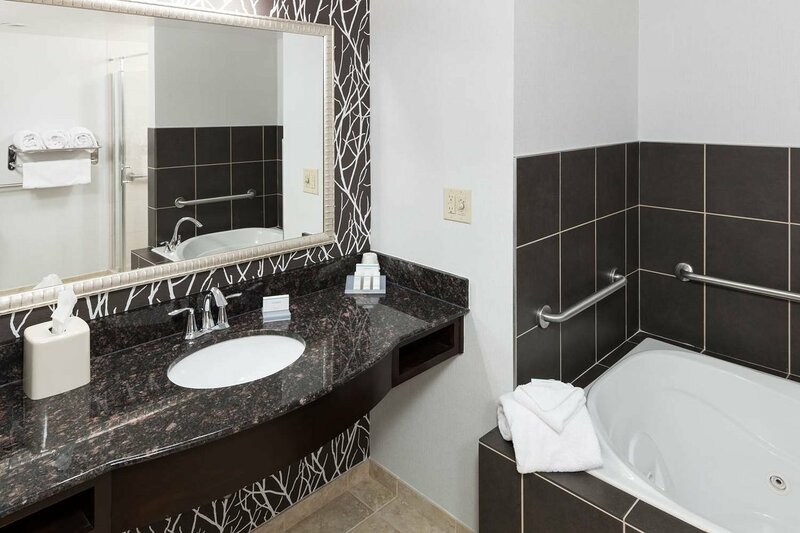 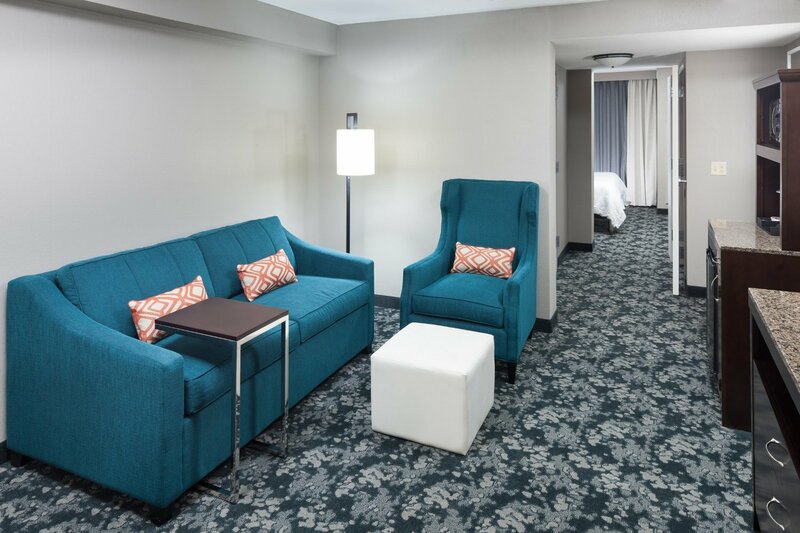 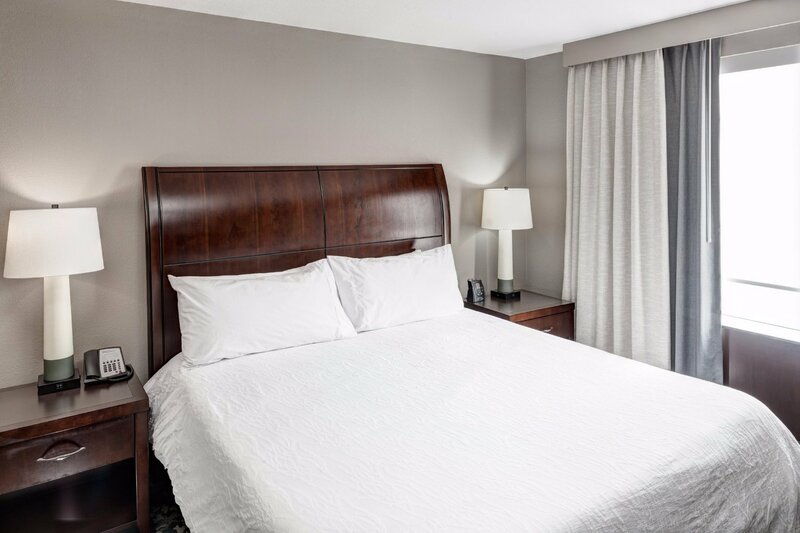 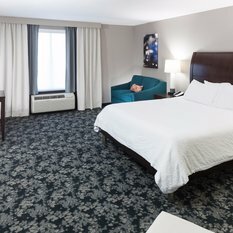 Located off Interstate 71, our hotel is 18 miles from downtown Cincinnati and 33 miles from the Cincinnati/Northern Kentucky International Airport. 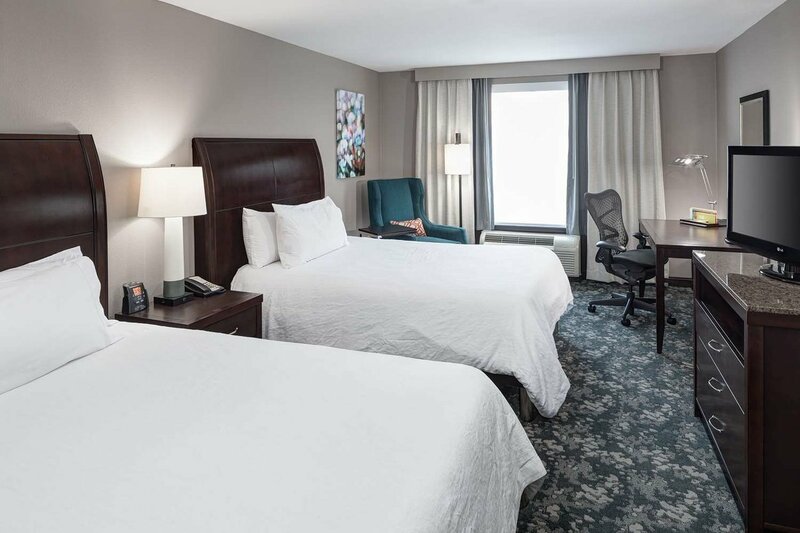 We offer the perfect location close to Kings Island and access to local companies including Luxottica Retail, Cintas, Anthem and Procter & Gamble, all less than three miles from our hotel. 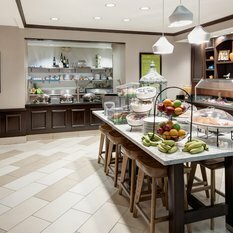 Restaurants and shopping within walking distance of the hotel. 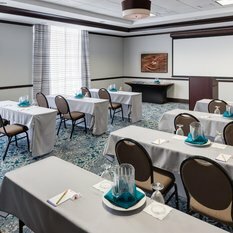 Consider our Garden Ballroom for your next meeting or event. 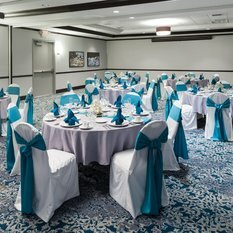 Hold a corporate or social function in 2,600 sq. 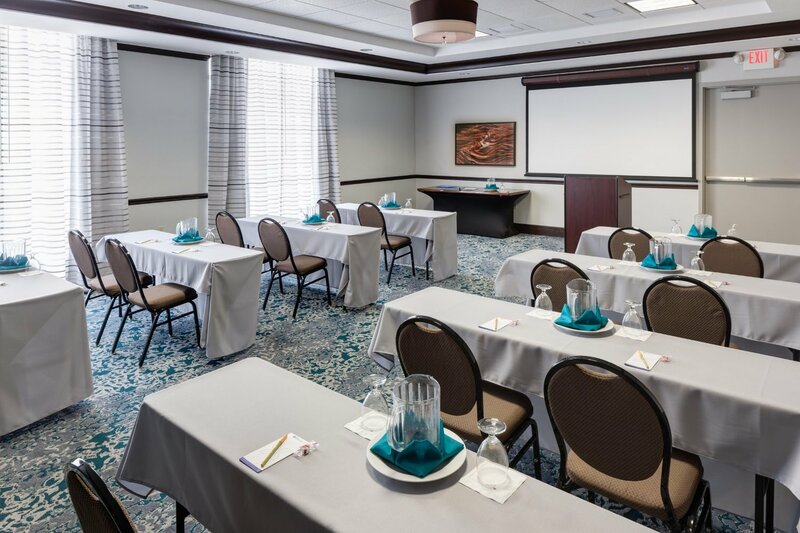 ft. of meeting space, accommodating up 150 banquet guests. 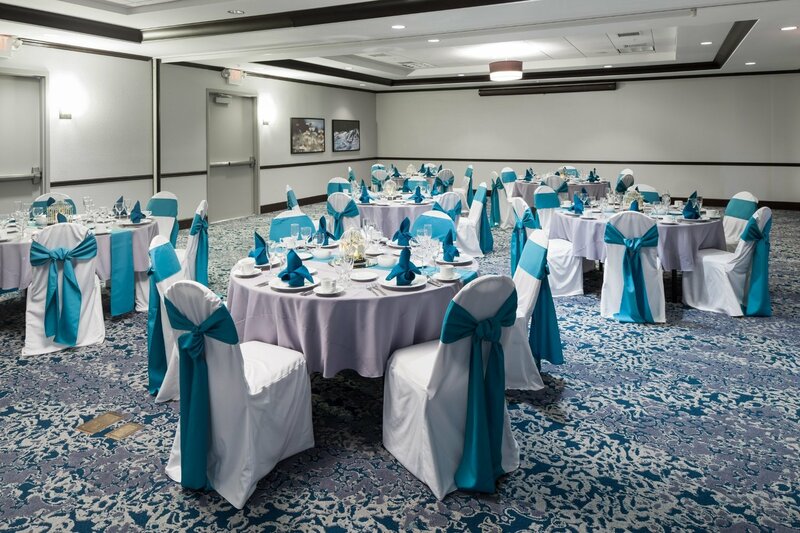 Let our friendly staff help make your event a success.